Treat yourself to some of the newest, most luxurious, and convenient apartments in the Kimberley area. These luxury two and three bedroom condominiums will sleep up to ten people. 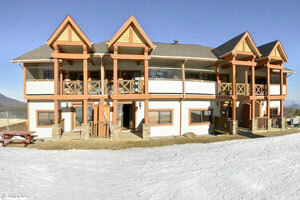 The Sullivan Stone condominiums are located on the main ski run providing the quickest access to the Kimberley Alpine Ski Resort ski slopes. These Kimberley ski accommodations are also located within 1.25 hours from both Fernie Alpine Ski Resort and Panorama Ski Resort. 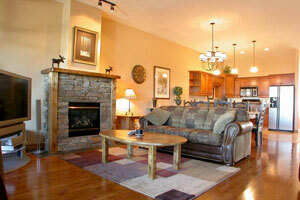 Sullivan Stone Lodge is a place where family and friends can gather to enjoy luxurious mountain living. Contact us for more information or to book these or any other luxury apartments in Kimberley.